At the beginning of September we could once again organise a charity day for the people of Pobiedna. This time we had sorted and organized donations of clothes and bedding together with furniture, mattresses, blankets, kitchen equipment etc. from the PTH storage that was no longer of use for us. 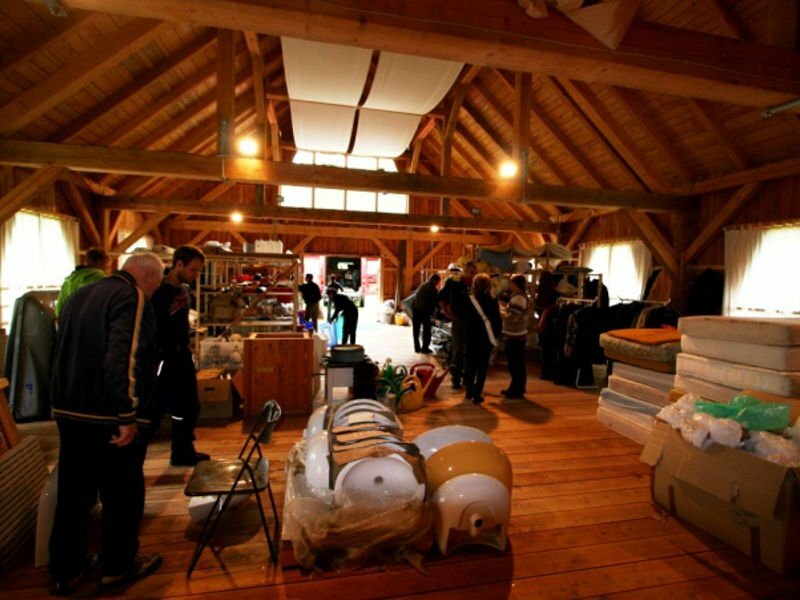 On the 8th of September we opened the barn for the people in need to enter. At the end of the day all of them left satisfied and happy.